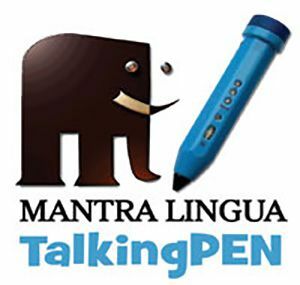 Mantra Lingua is a UK based publisher that supplies bilingual resources around the world. Mantra Lingua celebrates the cultural and linguistic nature of society, provide teachers and librarians with creative resource materials and strives for innovation and creativity in learning methods, promoting the values of bilingualism. We offer children's books in English with a vast selection of dual languages. Working with the RNIB, we are building upon our SEN product range using innovative tactile and sound technology. We also produce products using TalkingPEN technology for the bird watching community.